Adjusting to a decidedly different work schedule, and adjusting my concept of what constitutes a steady paycheck has ensured that August 2015 will be a most memorable month. As a bonus, it has been a month of adventure, in the office that serves as central control for Jim Hinckley’s America, and on the road. Counted among the highlights of the past few weeks has to be the opportunity that my dearest friend and I had to share in the adventure with the folks from the Historic Vehicle Association that were recreating Edsel Ford’s epic 1915 odyssey. The centennial of Ford’s trip provided an excellent opportunity for the association to highlight a century of great American road trips, the nations rich automotive heritage, and the wide array of contributions these have made to American society. The only thing that would have made it better is if we could have tagged along as passengers in a century old Ford as it traversed the National Old Trails Highway and Route 66 through the Black Mountains. In one of those odd twists that seem to be part of adventures in time travel, the curtain between past and present parted briefly during the associations stop in Kingman. Even though it was a memorable event, it wasn’t a pleasant one. During their stay in Kingman in the summer of 2015, the association was visited by highwaymen. The support trailer was broken into and thousands of dollars in equipment were stolen. Edsel’s trip, and the associations, as well as their purpose for undertaking the adventure, were stories that needed to be shared. So, I called a few old contacts and have penned features for Old Cars Weekly and Hemming’s Classic Car. Kingman is not the only Route 66 link in Edsel’s journey that took place eleven years before that famous highway was certified. 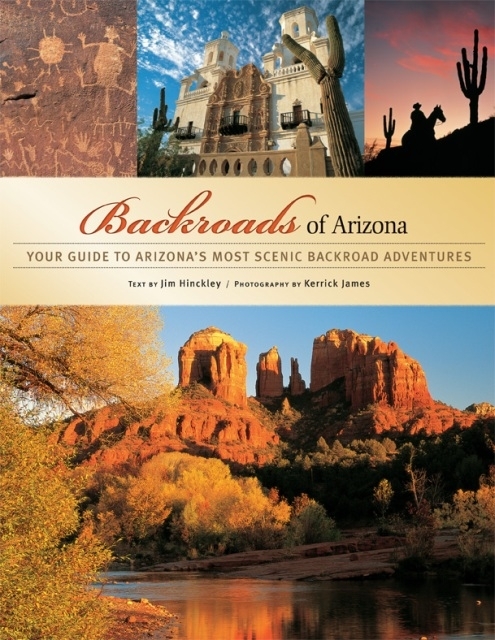 I have also completed the revised edition of Backroads of Arizona, and coordinated photography with Kerrick James. This was long overdue but the timing for the project wasn’t ideal as there were an array of pressing issues that required immediate attention, or sooner. The self publishing endeavor has proven to be an adventure in itself. First there was learning to navigate the template, and the writing of the text. Then there was the discovery that the template utilized was not the ideal one for the project, and it could not be resolved with cut and paste. Still, step one, part two is complete. Next is editorial assistance and some honest critical evaluation (once again, thank you Mike Ward). Then comes the addition of photos, and publication. The first podcast, starring Toshi Goto of the Japanese Route 66 Association (thank you, Toshi!) is in a similar state of limbo. It is also moving forward, with editing and the addition of introductions, taking place now. This morning I received word that a proposal submitted a few weeks ago has received approval. Next, the budget process. 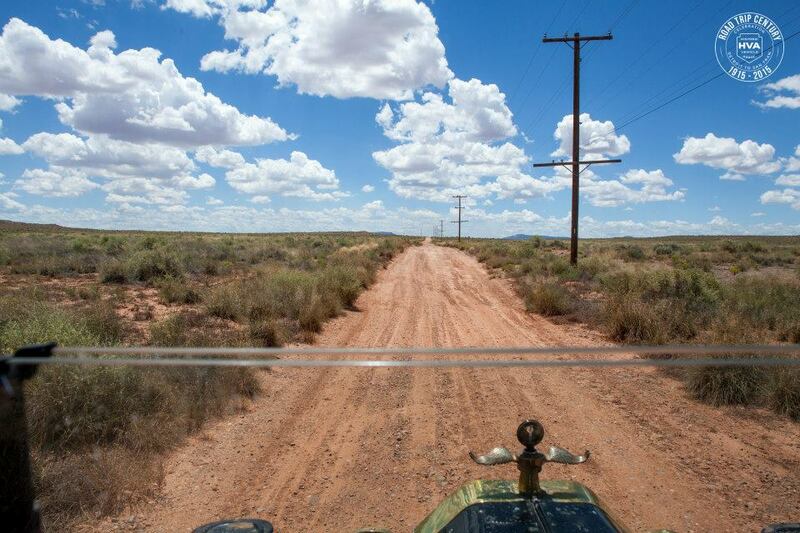 Once those issues are resolved, work will begin on another Route 66 related title. This one will be unlike anything I have previously attempted as it will be more intimate portrait of the road and the people that give it such a sense of addictive vibrancy. On occasion, in recent weeks, this unfolding chapter in life leaves me quite tense with a feeling that I am juggling chain saws with one hand tied behind my back while straddling the third rail. There are, however, occasions when I find myself grinning like the Cheshire cat. Historic journeys, epic odysseys, and grand adventures pale in comparison to the grandest adventure of all, the adventure of life itself.